The Four Seasons and the Beach Boys were virtually the only American groups whose successful careers were not derailed when the Beatles and the British Invasion bands hit the States in 1964. In fact, 1964 ranks as the Four Seasons' biggest year of all, despite the insurgency from abroad, which attests to their durability and appeal among America's teenagers. 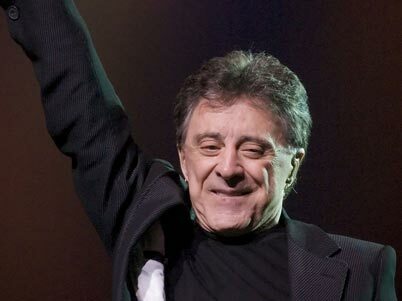 That appeal stemmed from the Four Seasons' ability to complement spotless Italian-American doo-wop harmonies with the forceful falsetto and three-octave range of lead vocalist Frankie Valli, superb songwriting from group member Bob Gaudio, and arrangements and production that drew upon everything from Phil Spector's "Wall of Sound" to the danceable beat of Motown's pop/R&B singles. 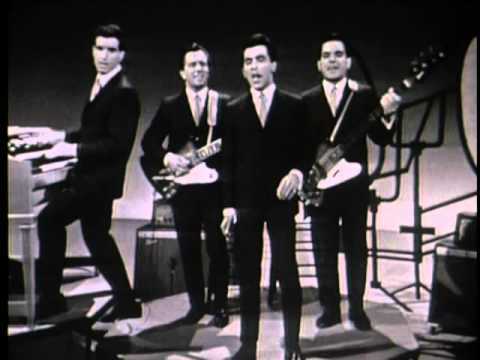 During a hitmaking streak that spanned the years 1962-68, the Four Seasons netted two dozen Top Forty singles, including the Number One hits "Sherry," "Big Girls Don't Cry," "Walk Like a Man" and "Rag Doll." They've sold over 100 million records worldwide, making them the most successful white doo-wop group in rock and roll history. 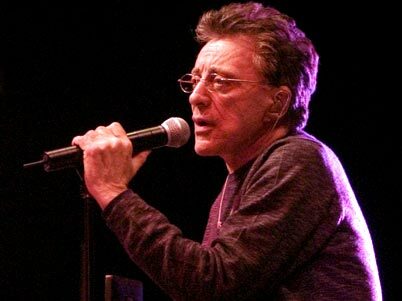 As a teenager living in Newark, New Jersey, Valli sang with the Varietones, who later changed their name to the Four Lovers and had a minor hit with an Otis Blackwell number, "You're the Apple of My Eye," in 1956. 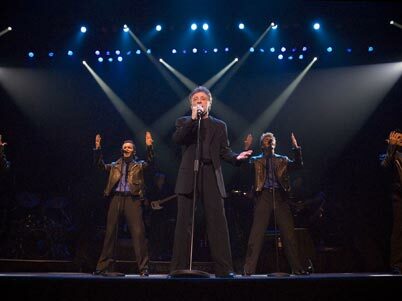 With the addition of Gaudio, they changed their name to the Four Seasons and began working with Philadelphia producer Bob Crewe. 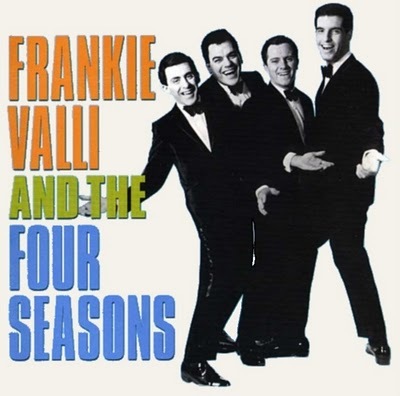 In addition to Gaudio and Valli, the Four Seasons' definitive lineup included singer/guitarist Tommy DeVito and bass vocalist/vocal arranger Nick Massi (later replaced by Joe Long). At their peak, the Four Seasons made recordings that expressed the tough-but-tender sensibility of their home turf in the Northeast much in the way the Beach Boys encapsulated the world of Southern California in harmony and song. 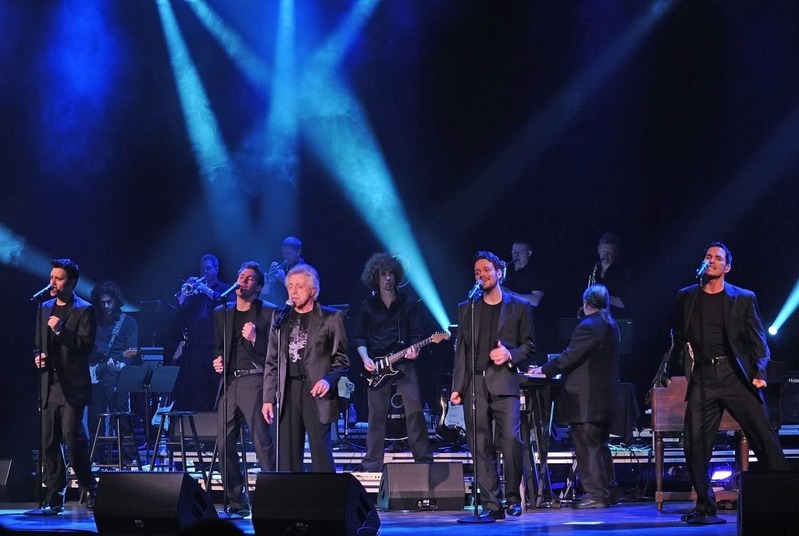 In the words of Billy Joel, a longtime fan who grew up listening to them on Long Island, "The Four Seasons had wonderful chord progressions, beautiful writing, terrific production fantastic harmony, records that really spoke to us." 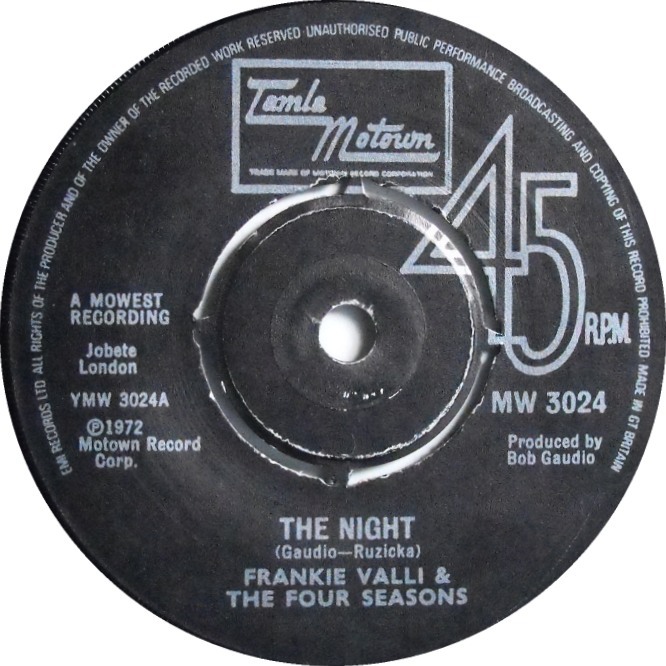 In 1975, a re-formed Four Seasons built around Valli and Gaudio found the top of the charts again with "Who Loves You" and "December, 1963 (Oh, What a Night)." 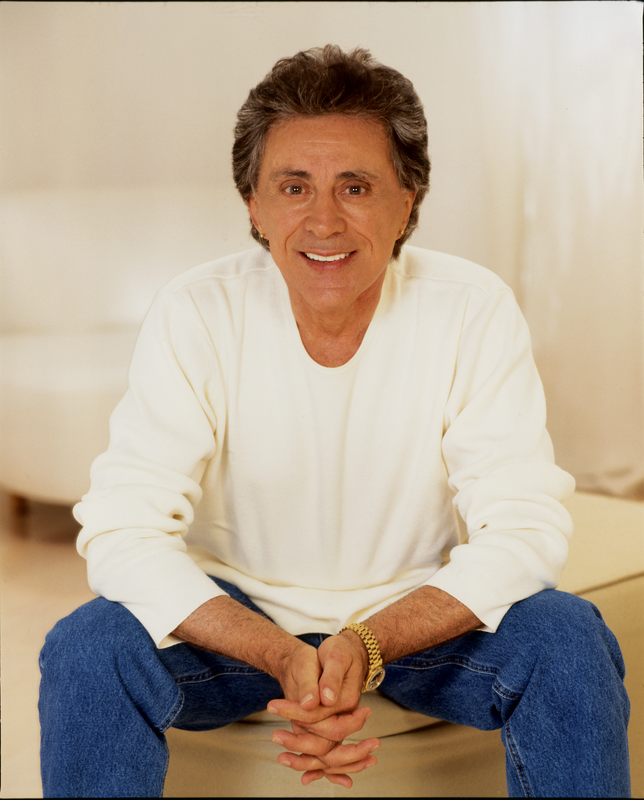 Valli has enjoyed success as a solo artist with "My Eyes Adored You" and "Grease," both of which went to Number One. More recently, "December, 1963 (Oh, What a Night)" appeared on the soundtrack to Forest Gump, and re-entered the singles chart. 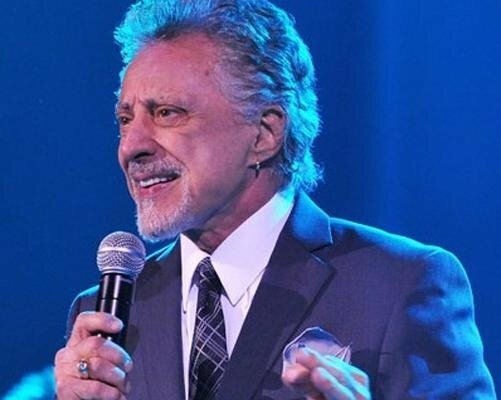 Owing to its second lease on life, it became the longest-charting single in history with fifty total weeks."